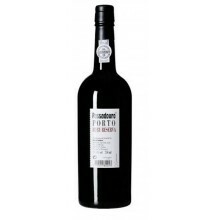 The extreme climate in the “Quinta do Passadouro” (hot during the day but very cold at night), means that the grapes ripen more slowly than in other regions of the Douro giving freshness to the wines. 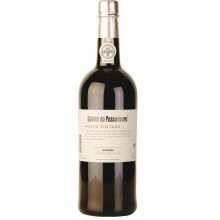 This results in harvests of the very best quality. 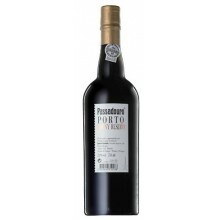 Traditionally, the best vintage ports and late bottled vintage ports came from renowned port houses also in this area. 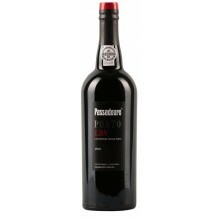 Quinta do Passadouro There are 4 products.